While cat owners adore their purring, fuzzy friends, cats can have another, rather unpleasant, side. Some pee on carpets, shred upholstery, chomp houseplants, caterwaul at all hours, and scratch and bite. Skeptics will claim that it’s impossible to train a cat. Happily, Wendy Christensen knows they’re wrong. True, cats are intelligent, adaptable, patient, independent, stubborn, observant, and extremely quick learners. But they're also remarkably self-interested and quick to exploit a good deal. 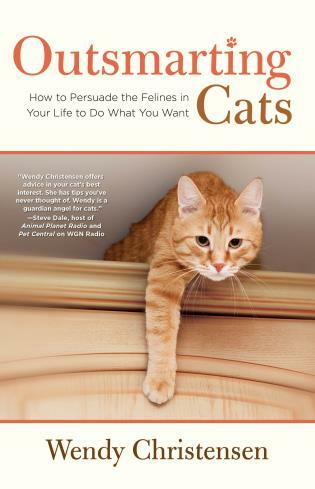 Outsmarting Cats enables you to persuade your cat that what you want is also what she wants. 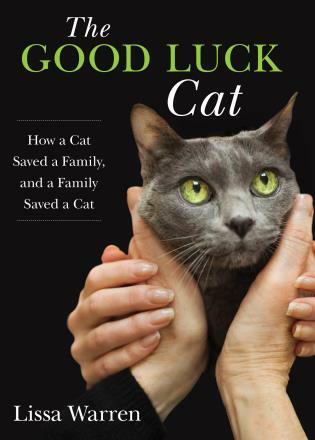 Whatever your specific cat problem, Wendy Christensen gives all the latest information on what works, and what doesn't. She shares tried-and-true tips and resources for resolving even the thorniest behavior problems. 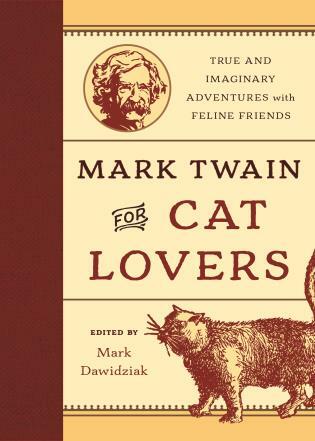 And she'll tell you how to head off future problems, simply by understanding how your cat thinks. Wendy Christensen is a award-winning writer and illustrator. 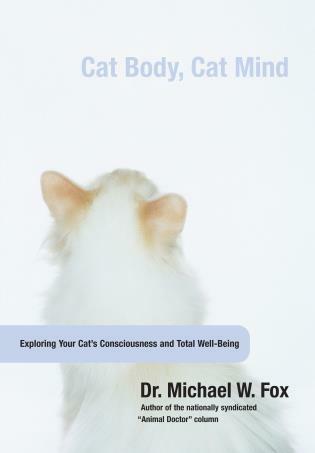 Her books include The Humane Society of the United States Complete Guide to Cat Care. 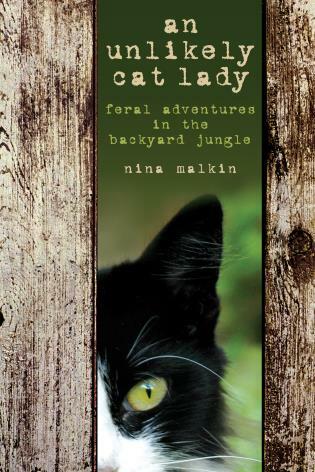 She's written for Cat Fancy, Kittens USA, Catnip, CatWatch, Natural Cat, and Natural Pet. She lives in New Ipswich, New Hampshire.